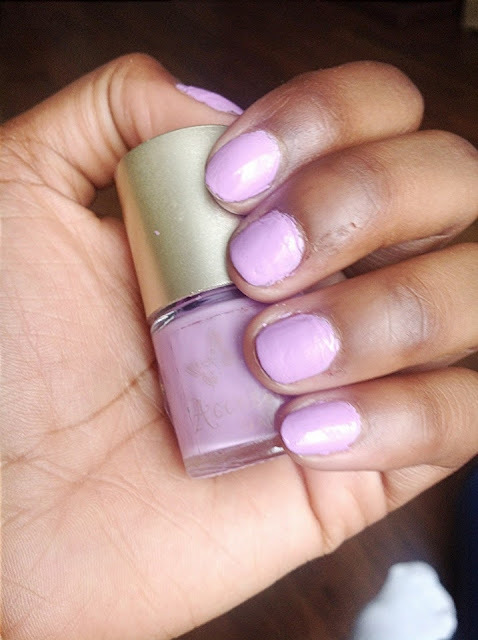 Now that I have no more school I can paint my nails whatever colour I want :D I recently got a really cute pastel purple nail varnish from accessorise. 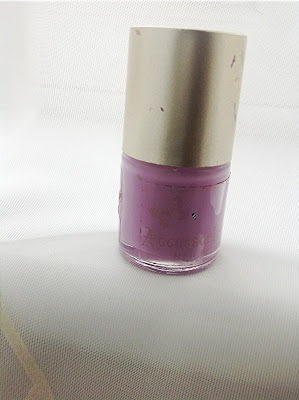 It was £4, more than I usually spend on nail varnish, but I just couldn't resist the colour. It's not really a colour that would go with many outfits but I love it and the colour looks really fun and girly.